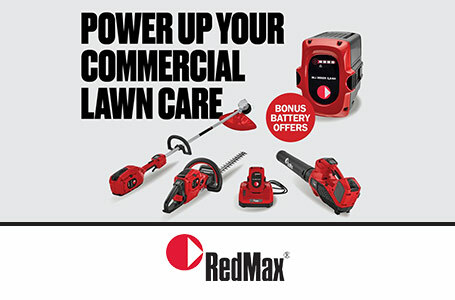 This RedMax trimmer is a powerful performer for homeowners as well as commercial contractors. 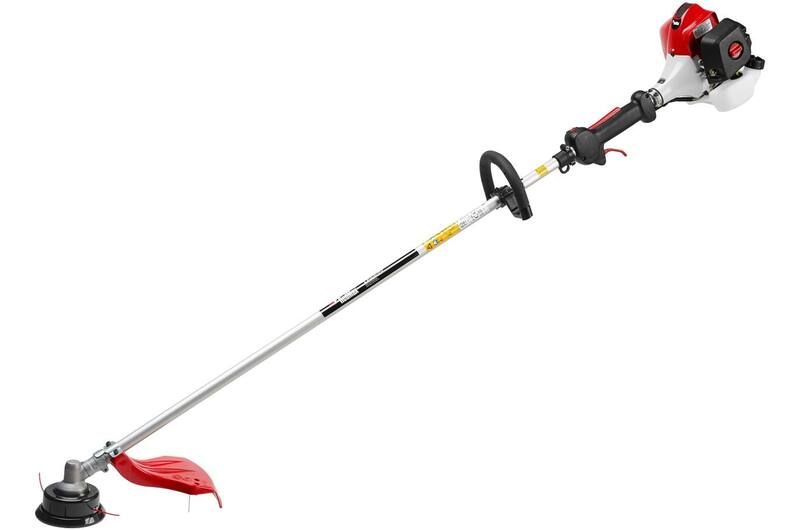 The TRZ230S features a 22.5 cc, 0.94 horsepower engine and its light weight makes the trimmer extra portable for landscaping use. A Strato-Charged engine ensures up to 20% better fuel economy than a traditional two-stroke engine while increasing torque and improving emissions. A steel drive shaft with 7-point splined engagement ensures durability and quick acceleration.